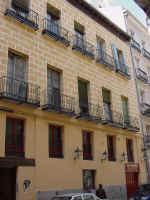 Madrid Holiday Apartments, Holiday Apartments, Vacation Apartments, Holiday Apartments Rentals, Vacation Rentals, London Apartments, vacation rentals, vacation homes in Italy, Spain, Greece, Belgium and more. Juan Bravo Apartment is located in one of Madrid�s finest neighborhoods close to Paseo de la Castellana where many major companies are located. 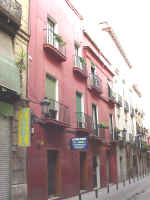 The apartment accommodates up to 4 guests. This charming spanish apartment accommodates four people comfortably. It is perfectly located near many spectacular museums. The apartment has a private balcony for guests to relax.